Mustangs take home a win! 2nd Place Overalll: Ermitage Boys Varsity! 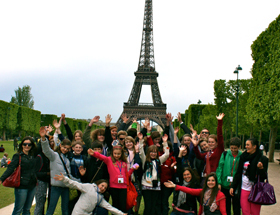 Come cheer them on at their upcoming ISP and ASP games in Paris during the month of March. Check the team out below!